This is an on-going project. We are very interested in any contribution that you can make to this topic. 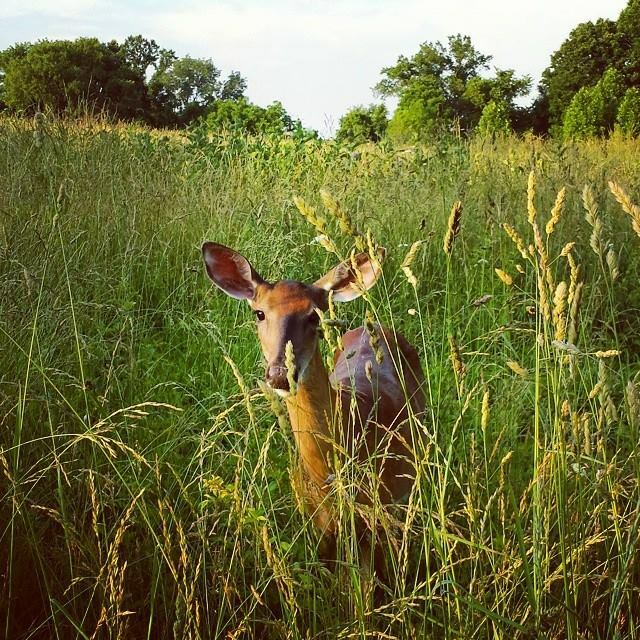 Please use the feedback page and let us know if you have any pictures, stories, whatever, that pertain to the history of our township. In the beginning, the area between Neshaminy Creek and Pennypack Creek, which encompasses Lower Southampton, was Indian land. The Indian tribe living here was the Lenni Lenape Indians, or Delawares, as they were sometimes known. William Penn bought the land from the tribe chief on June 23, 1683. A large monumnet was erected to commemorate this event in the early 1930’s, and a plaque was placed there describing this event. The monument still stands just south of Playwicki Park, but the plaque was stolen years ago and never recovered. So, the township is located in Bucks County, one of three counties established by William Penn, whom we all know of. He created four townships in Bucks along the Delaware River. These were Makefield, Falls, Bristol, and Bensalem. Additional inland townships were created a few years later, including Souuthampton and Warminster, and this occurred in 1703. In 1928, Southampton divided into Upper and Lower Southampton. 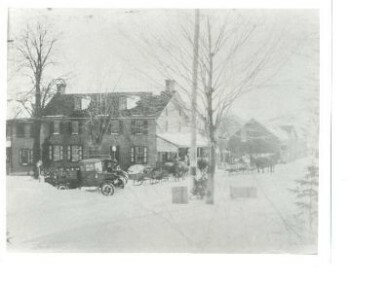 So, we started out in 1703 and became our current cozy little township in 1928. The former villages of Feasterville, Trevose, and Oakford are still known place names, along with the former villages of Siles, Brownsville, and Scottsville, all make up our current twonship. Pieces of Trevose and Oakford are in Bensalem Township. About the year 1730, John Feaster and his wife, Rachel, came to this country from Holland and settled in Northampton Township on land granted to him by William Penn. Aaron Feaster, a grandson born in 1772, inherited the Northampton property and also owned ground in the vicinity of the Buck Hotel, which was a stage stop-over and polling place. On the opposite corner was the first Post Office and when a name was chosen for the hamlet, it was Aaron Feaster who was honored and not the Postmaster, as the custom had been. 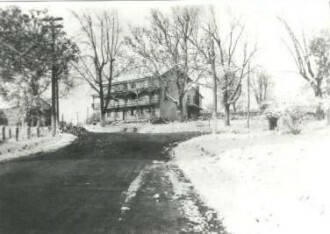 The picture above is the Buck Hotel from about 1890, at the intersection of Bustleton Pike and Bridgetown Pike. A lot less traffic then, huh? Lower Southampton, one of fifty-four municipalities (townships and boroughs) in Bucks County, is a township of the Second Class under state law. This provides that the township shall be governed and supervised by the Board of Supervisors and business is conducted at regular public meetings. 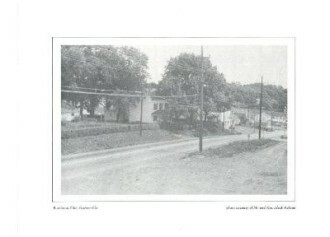 This is a picture of the Merrick General Store at Street Road and Bustleton Avenue around the turn of the century. Where are the turning lights? 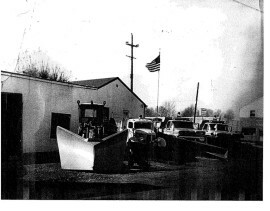 This is a picture of the old Public Works Building in the late 1960’s at the corner of Bridgetown Pike and Elmwood Avenue. This was right after the Police moved out and Public Works moved in. 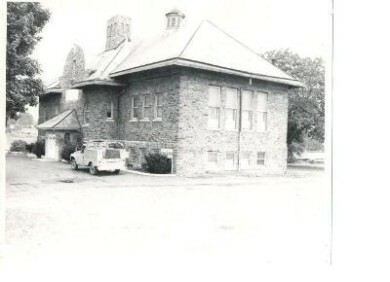 This is a picture of the first township office building and it was located on Bustleton Avenue. The current building on Desire Avenue was finished in 1965, and that is when the offices were moved to their present location.